Want to know the best practices for Facebook groups as a member and as an owner? I’ve got you covered! 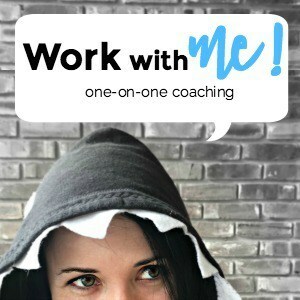 Want to get free training on running Facebook groups? Facebook groups are a useful tool to build your business, either as a group owner or a group member. Much of the advice recently about finding your perfect readers or customers is to use Facebook groups. This has created a culture of people behaving badly in groups. From shameless self-promotion to poaching group members, people seem to have forgotten their manners. I think it’s high time we talk about best practices for Facebook groups. Confession: I moderate over 25. There is a reason that these Facebook groups are so popular! They are a GREAT way to connect with people on a platform most people are already on anyway. But there is a dark side to these groups as well. 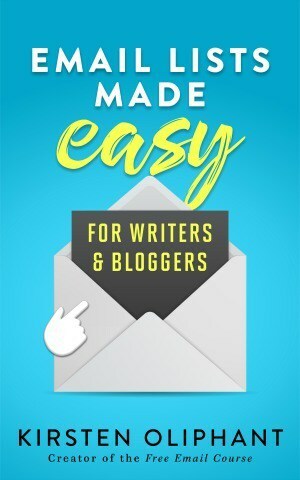 Many of the groups for bloggers, writers, or entrepreneurs are full of people who just want to use the group to promote themselves. After all, we keep hearing that Facebook groups are a great place to grow your audience and find clients. Right? 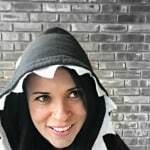 So let’s break this down into how you can actually engage in these groups, bring value, and connect with potential new readers or clients without being GROSS. The easiest, overarching thing to remember in a Facebook group is that it’s not YOUR group. When in doubt about posting, ask the group owner. DON’T POST YOUR PRODUCTS IF THEY DIRECTLY COMPETE WITH THE GROUP OWNER’S PRODUCTS. DON’T COPY AND PASTE THE SAME MESSAGE TO MULTIPLE GROUPS AT THE SAME TIME. IT’S GROSS. If you want to bring value to the group, you can engage in conversations and respond if people ask questions. When it comes to posting content in the group, make sure what you are posting is not a thinly guised, smarmy promotion, but something that’s actually helpful. Remember that you didn’t build the group. This is someone else’s work. If you feel bitter that you can’t share or build your own platform from the group because of the rules, you may be there for the wrong reasons. Build your OWN group. Many people join the larger groups because they are unhappy with their own group and want to access more people. Don’t devalue your group, NO MATTER the size! REMEMBER that at one time, that giant group was small. It grew because that group owner valued the people in it. Don’t add people without permission. Ask questions (new feature in 2017!) of potential members to weed out spammers. Allow people to share links, even if that’s within threads, not on the wall. 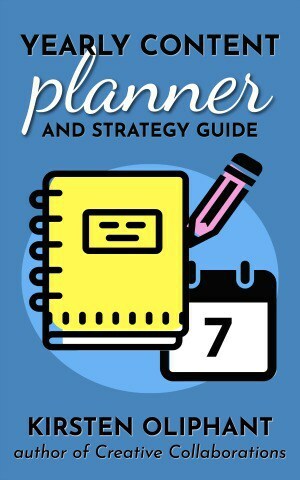 Don’t just schedule all the posts for the group. Value members with exclusive content. Showcase and celebrate your members! If you have made any of these mistakes either as a member or an owner, it’s TOTALLY OKAY. We all have. And sometimes it’s hard to navigate the waters of groups and dynamics. Every group may not be for YOU. The most important thing to remember is to be intentional with your choices. This affects how you behave IN a group and how you RUN your group. Want more? Watch this workshop from me on running a Facebook group! 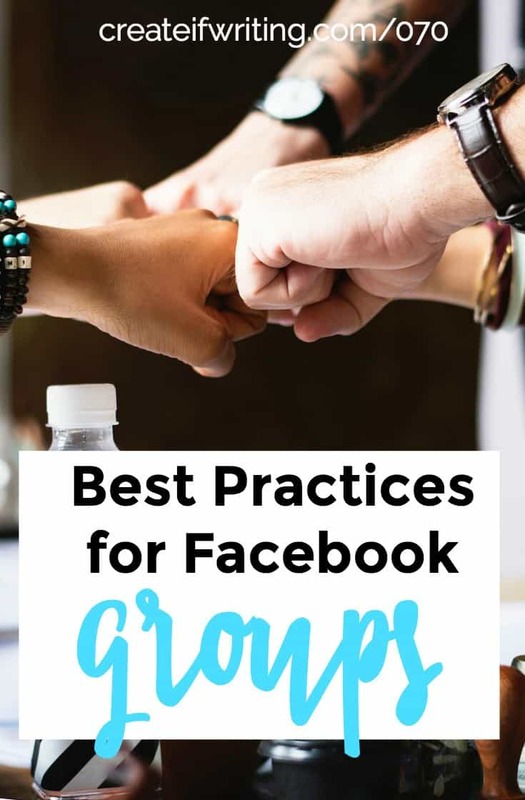 I hope that you are left with some great ideas of how to more authentically engage with these best practices for Facebook groups! Disagree? Have some other pet peeves? Rant away in the comments! 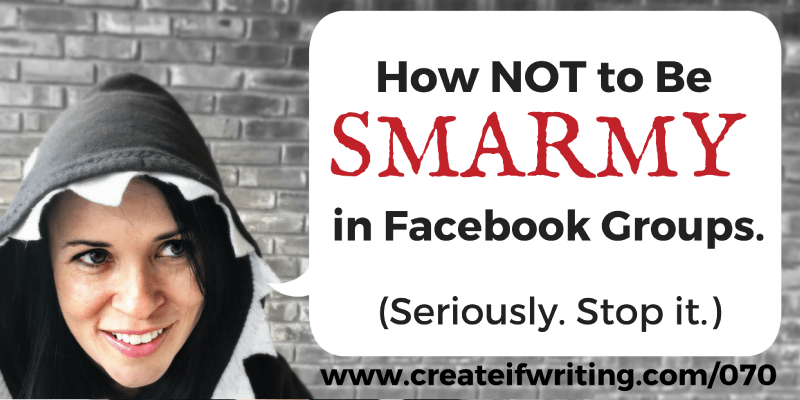 Want to learn more about Facebook groups? Here are some great links from people I love. Amen, amen, amen!!! Great episode Kirsten!! Constant self promotion is definitely annoying, but my biggest frustration with Facebook groups is when people use them to be nasty or argue with one another. I have had to delete a thread with a question I asked before because of that. Excellent website. Plenty of helpful information here. IÂ¡Â¦m sending it to a few friends ans adliaiontdly sharing in delicious. And certainly, thank you to your sweat! Perfect! I see egregious violations of this all the time and I know that it s not so much the person is malicious but they just don t get the rules sometimes. It s my job as moderator to help them understand the rules but if they re hell bent on being goofs about it, then out they go. ?? Thanks for this I m sharing it with my clients so they can see some best practices. This was good! And timely, too, as I’m prepping to start a group of my own pretty soon. Blessings on your upcoming birth!